This workshop is designed for anyone who is interested in developing a stronger flow of energy and a deeper connection to others. Therapists with their clients, healers, nurses, parents and carers - this relaxing and illuminating day will help you to understand the concept of deep energetic connection and the power of intention. As you study the beautiful and natural techniques we will show you, you will develop a natural intuitive connection to the universal flow of energy which will enable you to meet with others on a deep soul level. 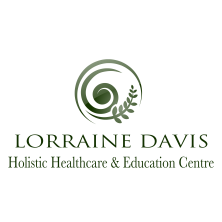 If you are a therapist it will enable you to treat your clients in a more holistic, spiritual and complete way. The difference will be evident in your clients reactions and your treatment efficacy. The techniques shared with you are drawn from a wide range of traditional healing rituals. 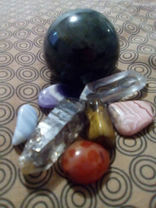 They will help to deepen your connection and flow to the energy and empower you to focus and raise your energy. Come and join us on this one day workshop and develop your ability to connect and attune to the energy of others at a deeper level.